Where to Buy Face Shield Ratchet, Face Shield Sperian Honeywell RWS-51032 CPV15 - $19.95 for Sale with Fast Free Shipping! 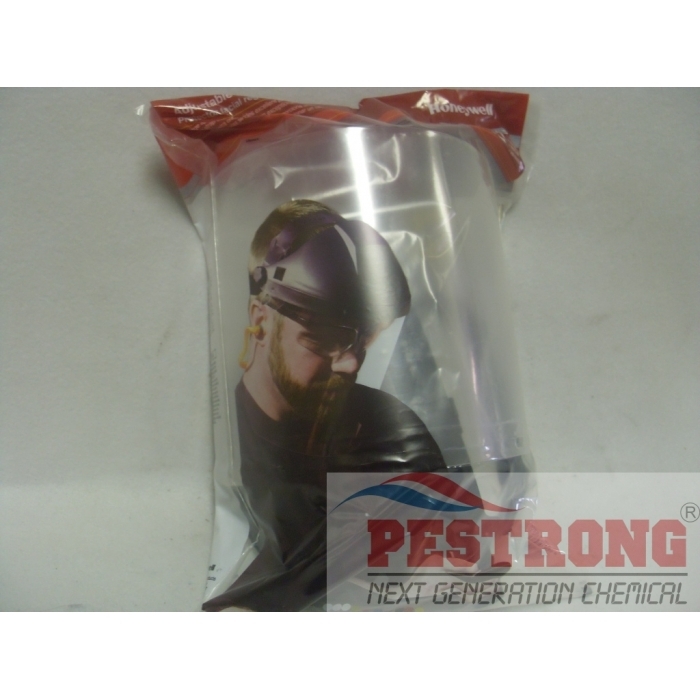 Face Shield Sperian Honeywell RWS-51032 CPV15 is tough face shield protection with PresLock or Ratchet suspension adjustable headgear. Fits most commonly used visors. 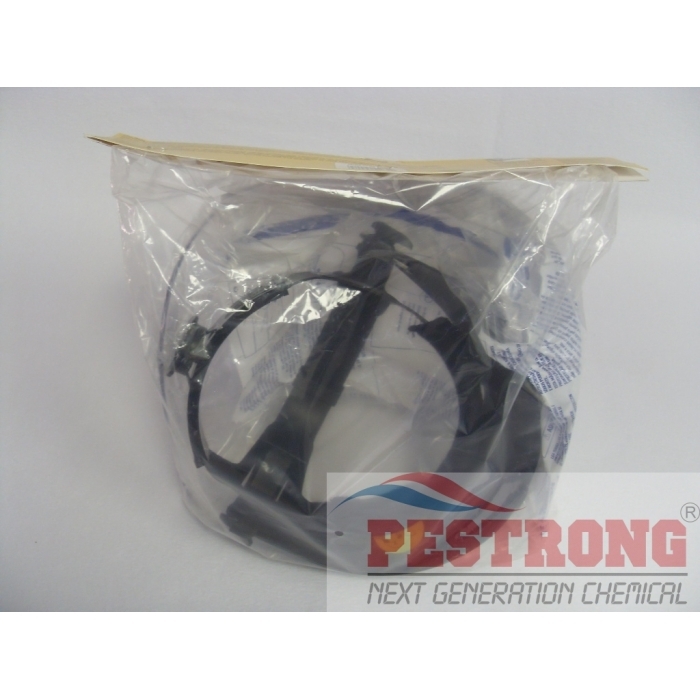 We will ship either Sperian Honeywell RWS-51032 or CPV15 depends on current availability. 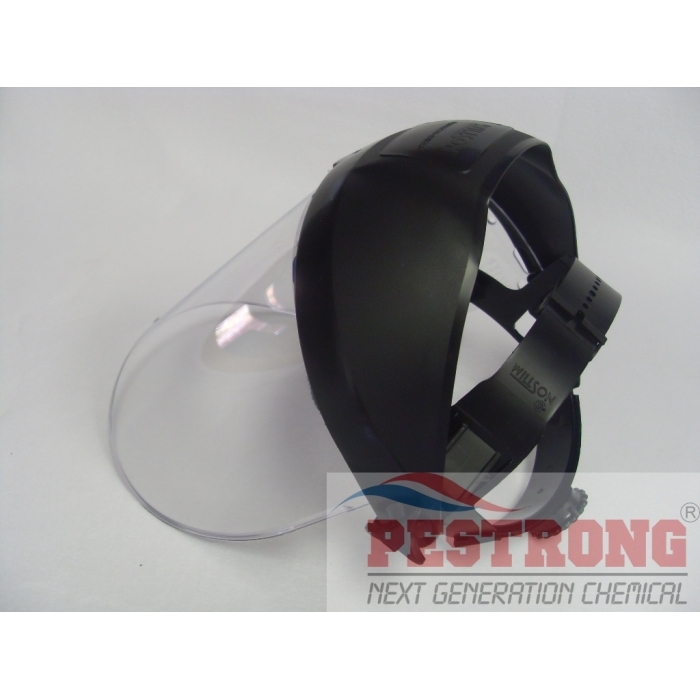 Great face shield that's usable for many different applications. I usually use this when I use a motorized saw to cut firewood. It keeps all the sawdust from entering my eyes, nose, mouth. It's also great as a splash guard for your face. It's lightweight but extremely tough and durable.